When a problem is found, we will be sure you get timely and appropriate treatment. 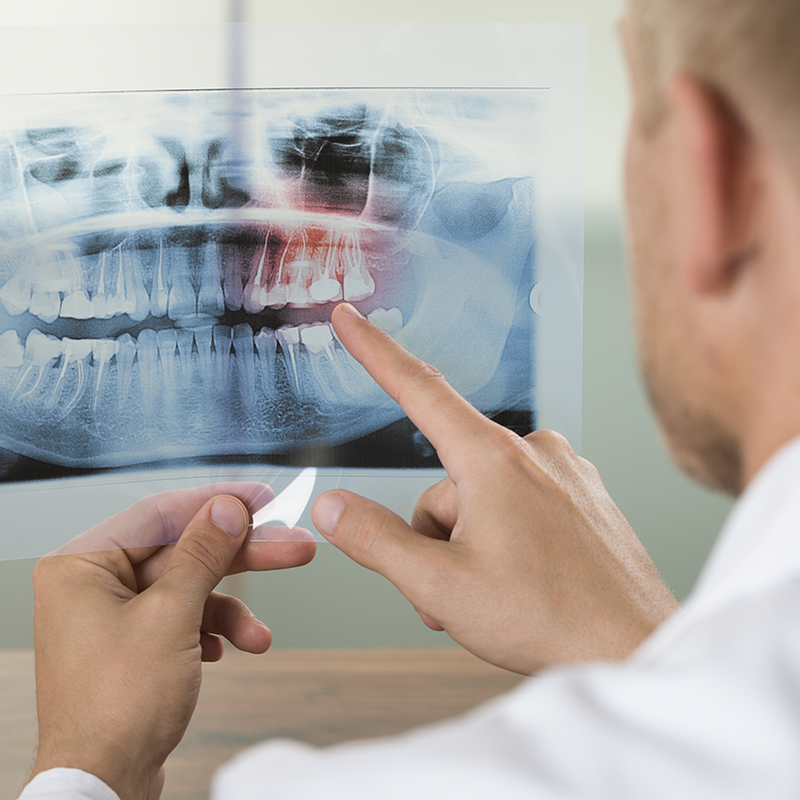 Our talented doctors can diagnose and treat causes of tooth pain or gum disease. From placing a filling and removing tooth decay to more advance treatments such as dental implants, crowns and dentures, we’re here to help restore your teeth.